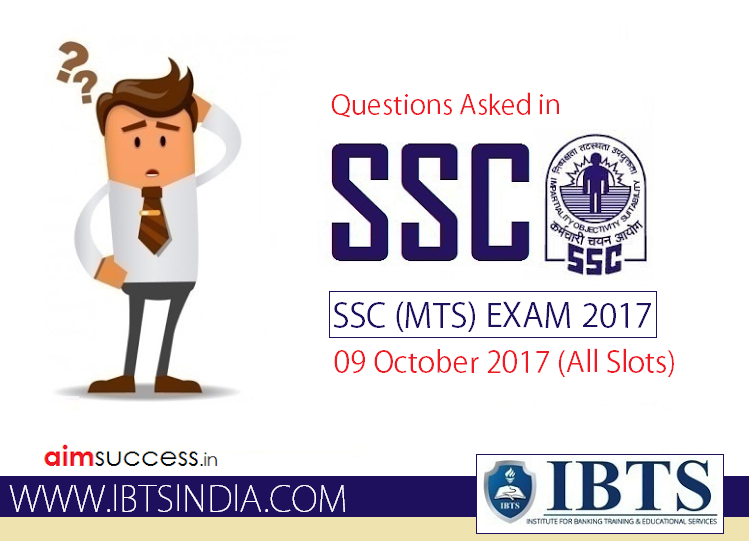 SSC MTS exam is one of the most competitive public sector exams of all due to large number of candidates appearing every year. In this article, we bring you the Questions Asked in SSC MTS Exam 25 October 2017 which is important to analyse your exam. This will be beneficial for the aspirants who are going to appear for SSC MTS Exam on further dates. Among the following which game has maximum players? 2, 3, 5, 8, 12, ?